Or do you crave new experiences? Expand that comfort zone and become a tourist in your home area. Next time you plan dinner plan to explore somewhere new! You will not be disappointed. 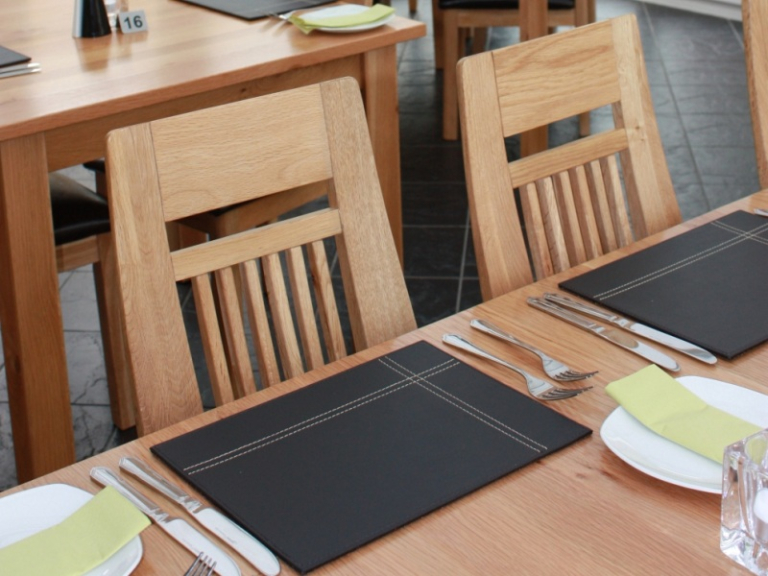 Cardigan and the surrounding Teify Valley area have interesting places to visit with a high standard of cuisine. And back by popular demand: Real Pie of the day made with suet pastry top and bottom (!) with the contents changed daily. You are only a stone’s throw away from one of Cardigan Bay’s finest beaches Aberporth and this is the perfect place to finish a great day. Booking is essential at Gardd y Nos 01239 639 085. The Nags Head is tucked away in the rural village of Abercych. If you are familiar with Welsh place names you will know that this is a splendid riverside location (Aber means the mouth of the river… Cych) with beer garden and children's playground. This makes it a perfect spot for Sunday lunch or an evening meal. Not only does it have a riverside beer garden, it is also cited as the entrance to the enchanted valley in the famous Welsh folk tales of Mabinogion. Freshly caught Cardigan Bay lobster and dressed Crab or locally caught Sewin (sea trout). 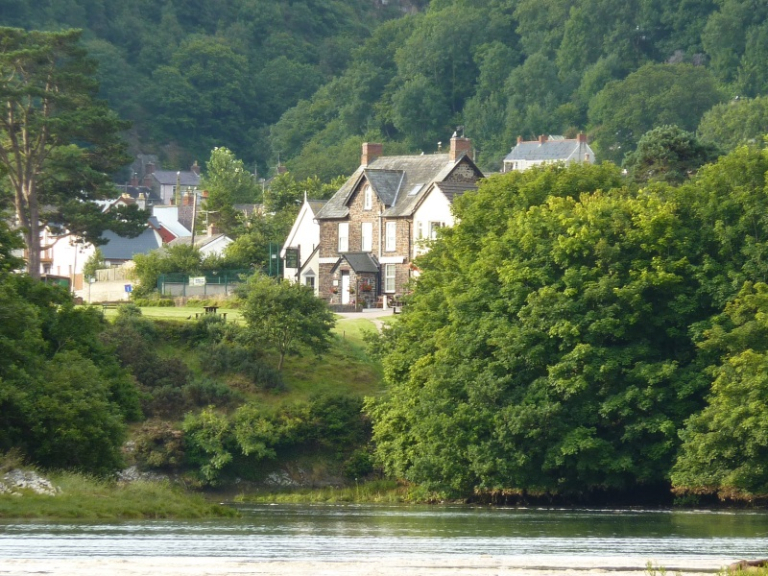 The Teifi Netpool Inn is a family friendly pub set in a beautiful location further along the banks of the river Teifi by St Dogmaels. Serving real ales and fabulous pub food, this cosy country pub boasts charm, character and a warm and welcoming atmosphere. If you fancy something lighter, why not enjoy some homemade soup or if you are just stopping for a cup of tea and a cake you can enjoy a freshly made homemade scone, carrot cake, pear & polenta cake or coffee cake!